The 4th Training Course in Transplant Procurement Management (TPM) was held in Nanning from the 17th till the 20th of July. 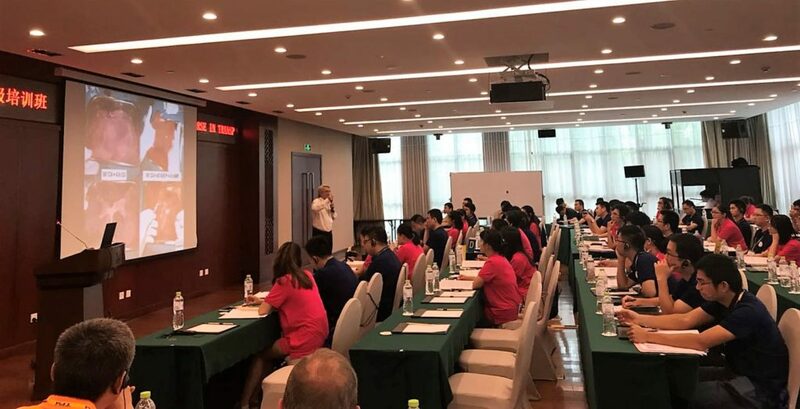 After the previous editions successfully held in Nanning this one was the first course at an advanced level, involving professionals from all the Guangxi province. 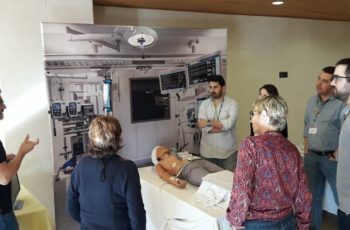 During these days a team of six international DTI experts from Spain, United States, Portugal and Iran joined local experts to share their knowledge and experience in organ donation with 50 participants. All together experts and participants engaged in this unique learning experience giving them the opportunity of connecting through their mutual passion for organ donation. 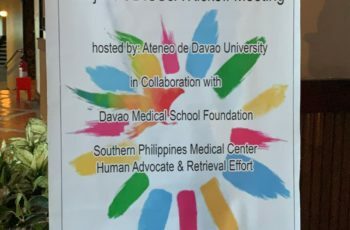 This course in part of the actions of the collaboration project between the 303 Military Hospital and DTI foundation started in 2016. 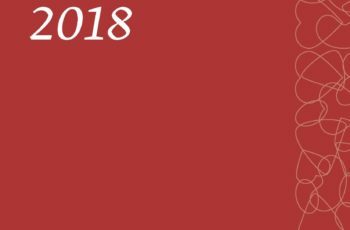 This cooperation aims at improving the organ donation activity, facilitating the exchange of experience and expertise, and developing scientific research in the field of organ donation and transplantation. The Guangxi OPO (ODAC) is one of the centres with an important activity in organ donation and transplantation, presenting a high donation rate among Chinese provinces.